Westside Bonds can provide any number of surety bond types. Below are many of the surety bond types listed by category. Click on the bond type you are seeking, and you can view the right application form for your bond type. You may also ask for a quote today with our convenient online form. Or simply give us a call at (310) 479-1250 for help when assessing your bond service needs. And don’t forget to like us on Facebook! 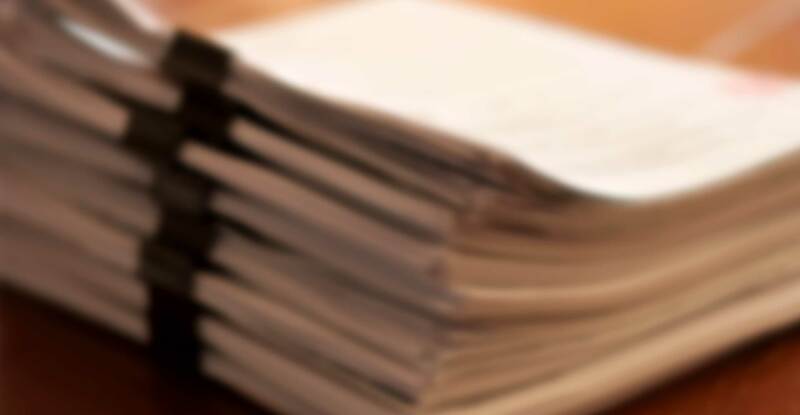 We offer a full range of bonds including License & Permit, Court, Contract, Developer, Fidelity and Miscellaneous Bonds, as well as Notary Services.